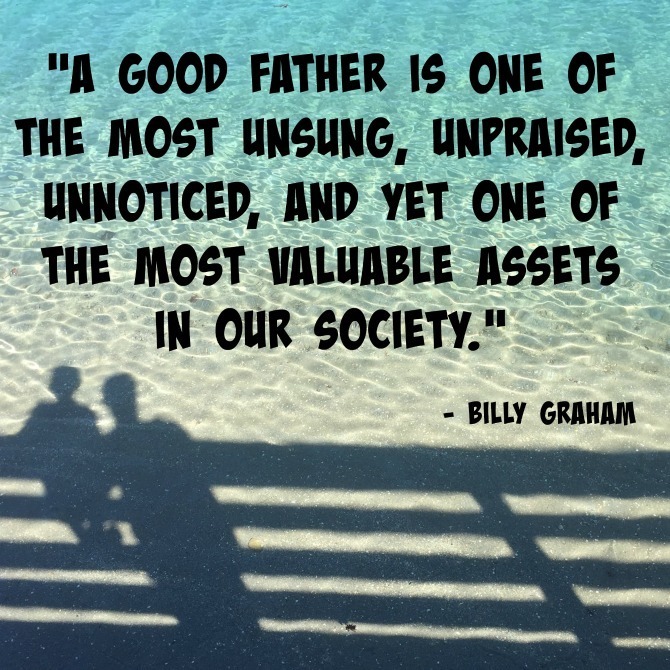 Wishing a very happy Father’s Day weekend to all of the amazing dads in my life. Thank you for loving your children so well! ← Father’s Day Musings: What a storm, a big fish, and a stubborn prophet can teach us about fatherhood.